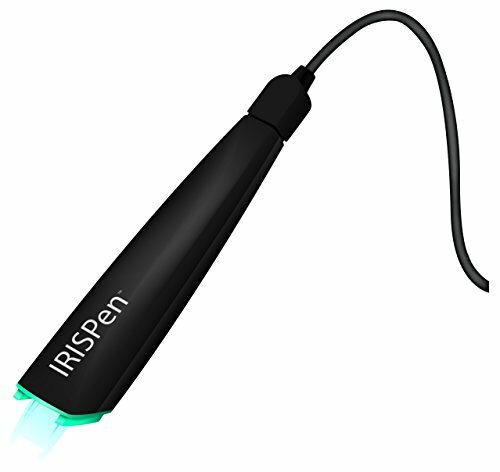 You scan, it types & translates the IRISPen executive 7 is a full-featured text recognition pen scanner. It works just like and as simply as a highlighter! simply slide the digital pen over printed information from newspapers, magazines, books, letters, etc. And the text will instantly appear on your computer screen, right where your cursor is located! it also features an integrated translation functionality for over 50 languages. Select the language you would like to translate your text into, slide the pen over your paper document and the translation will appear on your screen in a matter of seconds, ready to be hear as well!